Blogger Amy Garner has put together a short walk in London that takes you past London's most famous pagan, spiritual and occult suppliers and bookshop as well as the British Museum and Freemasons Hall. The title of Amy's post is "The 5 best spiritual shops in London" and you can see it here. The walk starts at Treadwell's Books in Store Street, then goes past The British Museum to Atlantis Occult Bookshop in Museum Street. From there it takes in Freemasons Hall, Buddha on a Bicycle in Endell Street, The Astrology Shop in Neal Street, Mysteries in Monmouth Street and finally Watkins in Cecil Court. 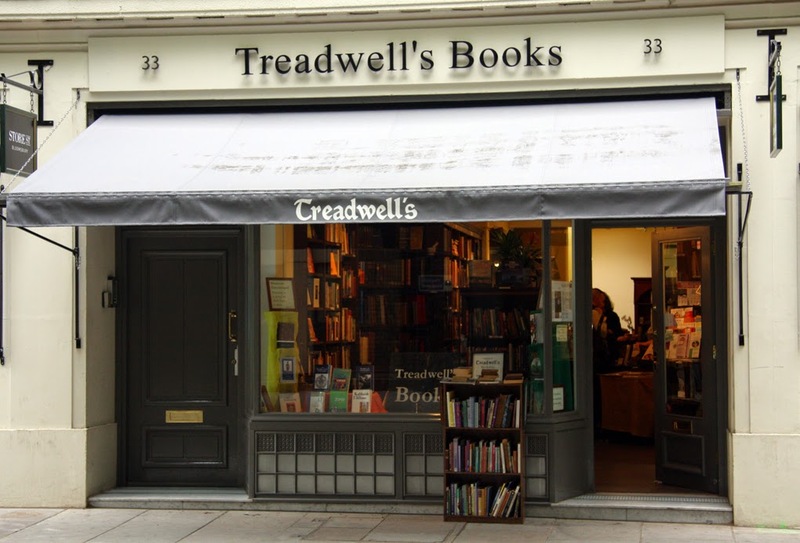 The photo shows Treadwell's Books and was taken by me.